Can Anybody Be a Trader or Investor? Opening a trading and demat account with a broker the feeling is – anybody and everybody can do it. Well, if someone tells you that anybody can do it please be wary. The short answer is NO everyone of us cannot be a trader or a stock investor. It is not for everyone and if you can do everything without stocks, you don’t need to be either. Let me explain why anybody and everybody cannot be a trader or investor in the market and how those who cannot be a trader or investor can still create wealth from market. With a decade of experience in trading, I don’t think it is easy money. It’s a rewarding one, but it needs knowledge, passion, dedication and hard work along with the risk appetite of ready to lose money and executes stop losses to be able to trade in the market. Even after a decade of experience trading as of today 25th September 2016 I have an open trade position that I should have closed a couple of weeks back. I just could not keep my ego out of the trade and I assumed that I have taken a good position and market is proving me wrong. It was a wrong trade that I am sticking with and hoping it does not execute my stop loss. If you are willing to be a trader, you are opting for the most bumpy ride in the market. You have so many things to look for like chart patterns, technical analysis, support and resistance, stop loss and target. 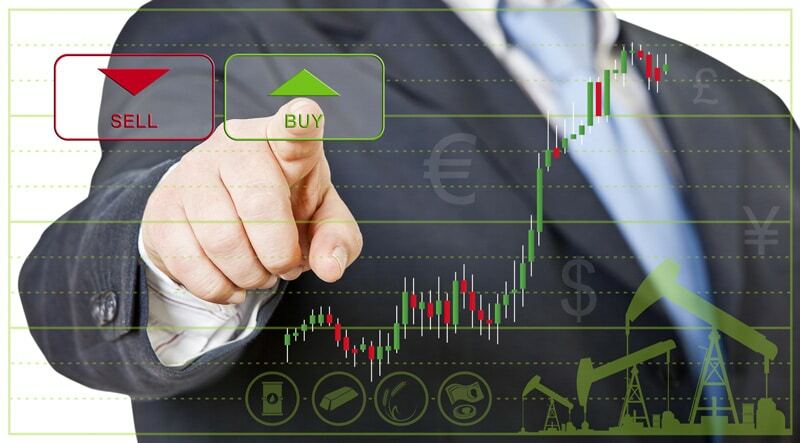 Trading needs active involvement of at least an hour or so of your daily time if not more. If you aren’t able to provide it, you should not be trading. Once you are not looking to trade and only prefer investing, your life becomes a lot more easier. 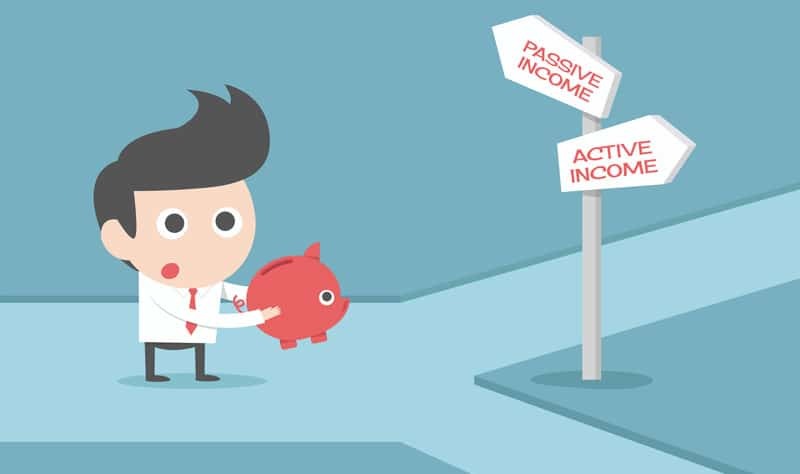 You move towards earning a passive income. When you are trying to invest in stocks, you are not concerned about the daily price movement in the market but are more concerned about the business a company is doing and how good that business is being executed and how well it can be executed in the future. announcements from the company to see if things are on the right track and not worry too much about the price of the stock that is being traded in the exchanges which is close to impossible but that is something stock investor needs to be doing. Life of an investor mostly deals with balance sheets and profit and loss account which may not be so very easy to understand. What if you fail to understand the charts and are not able to understand the businesses and their balance sheets? Hire the best people to get that done for you – the mutual fund managers. Invest in funds who have done really well for an elongated period of time and are the top rated funds. The life becomes a breeze. You may find it too simple but believe me it is as simple as that. You don’t need to actively look at charts or actively check companies quarterly results and can evaluate performance of your portfolio every year to see if you need to make any change with your funds or rebalance your portfolio. Traders will make a lot more ROI than stock investors and stock investors will make a lot more ROI than mutual fund investors but mutual fund investors will make a lot more passive income than stock investors and stock investors will make a lot more passive income than traders. So it is all about how much time you want to dedicate and decide if you want to be a mutual fund investor, stock investor or a trader. You are here: Home / Investing / Can Anybody Be a Trader or Investor?